Tim mentors school leaders, curriculum coordinators and teachers at a classroom and whole school level, leading ground-breaking initiatives which enhance pedagogical practice and student outcomes in mathematics and beyond. 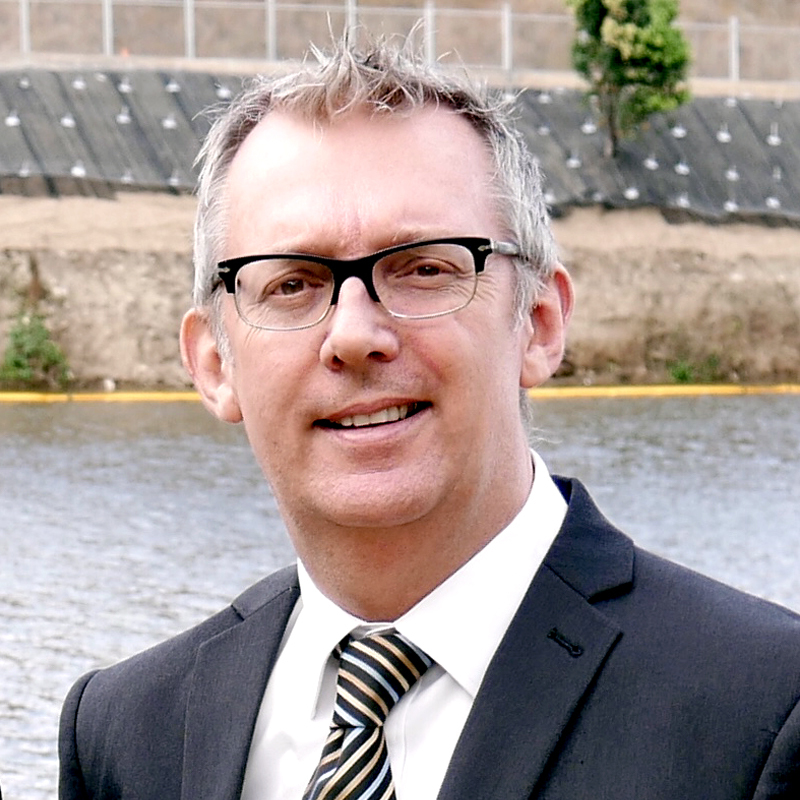 Recognised as an educational innovator, Tim has outstanding pedagogical knowledge and is up to date with the latest research. 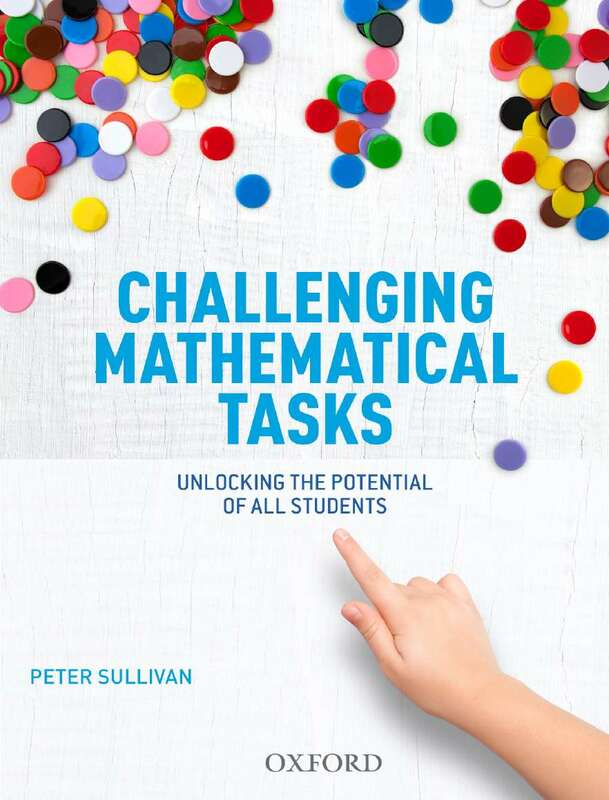 With his finger on the pulse of the ‘big ideas’ in maths, his special interests include learning progressions in Numeracy, Mathematics and STEM and assisting teachers to develop and assess rich, challenging mathematical tasks. 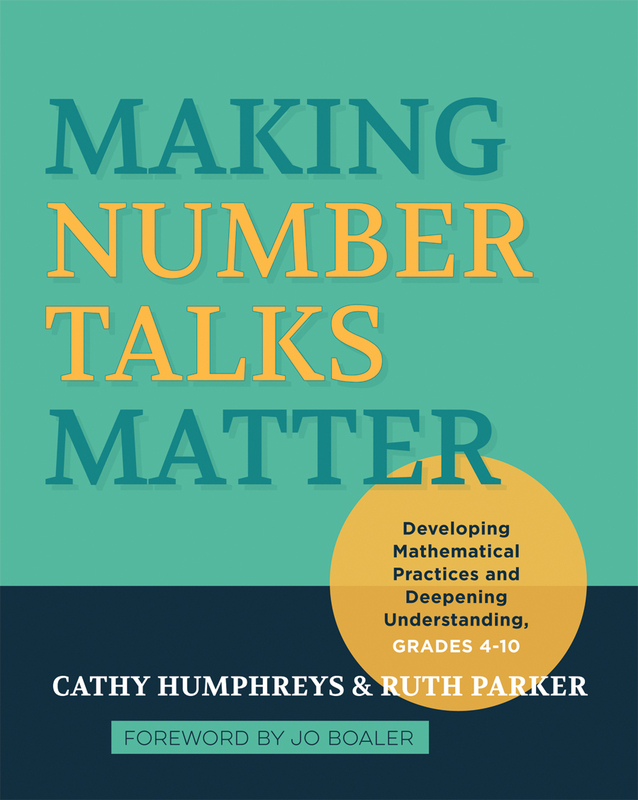 In this workshop, you will consider a range of great mathematical tasks, anticipate student responses, analyse actual student responses and then consider what the instructional next steps would be. You will gain an insight into what students’ misconceptions reveal about what they know and don’t know. 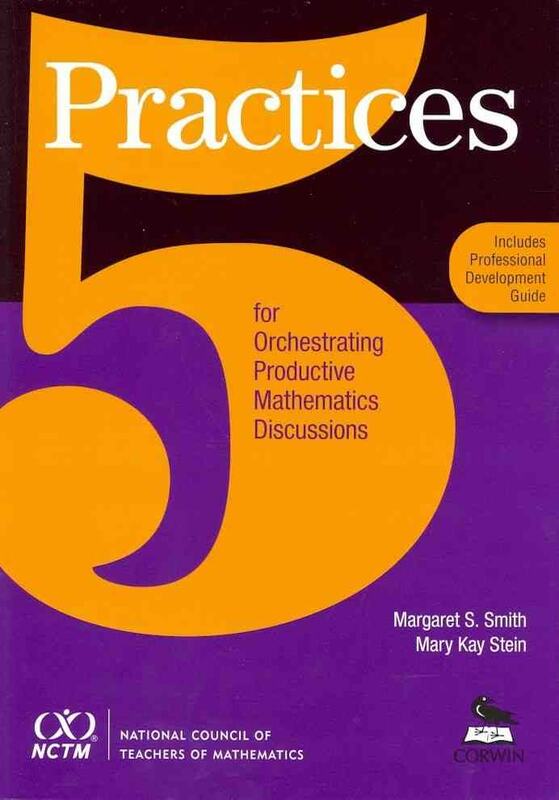 The workshop will also address strategies for how to differentiate instruction and tasks to move all students forward in their mathematical reasoning, thinking and understanding. youcubed website https://www.youcubed.org/tasks directed by Jo Boaler. 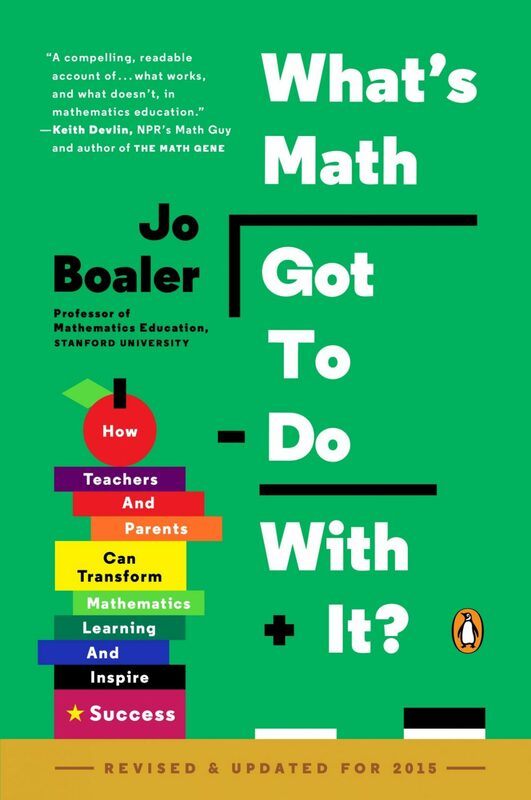 Jo is the co-founder of youcubed and Professor of Mathematics Education at Stanford University. She is the author of nine books and numerous research articles. nRich website https://nrich.maths.org by the University of Cambridge. The nRich project offers free problems, articles and tasks for all ages that can help to inspire and engage learners and embed rich tasks into everyday practice.